Over the past two decades, experimental economics has moved from a fringe activity to become a standard tool for empirical research. 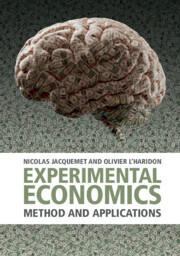 With experimental economics now regarded as part of the basic tool-kit for applied economics, this book demonstrates how controlled experiments can be a useful in providing evidence relevant to economic research. 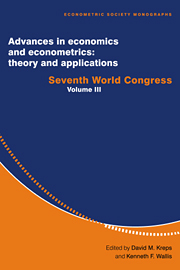 Professors Jacquemet and L'Haridon take the standard model in applied econometrics as a basis to the methodology of controlled experiments. 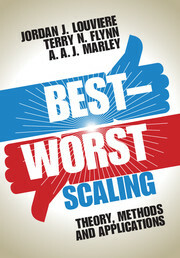 Methodological discussions are illustrated with standard experimental results. 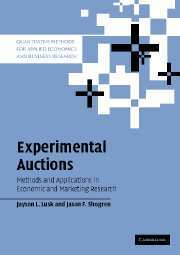 This book provides future experimental practitioners with the means to construct experiments that fit their research question, and new comers with an understanding of the strengths and weaknesses of controlled experiments. 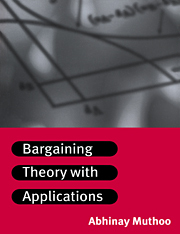 Graduate students and academic researchers working in the field of experimental economics will be able to learn how to undertake, understand and criticise empirical research based on lab experiments, and refer to specific experiments, results or designs completed with case study applications. 9. 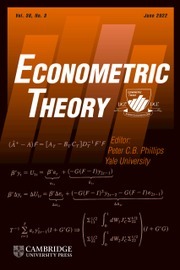 More accurate theory and better public policies: the contributions of experimental economics. Nicolas Jacquemet is a full professor at University Paris-1 Panthéon Sorbonne and the Paris School of Economics. His research combines experimental methods and econometrics to study discrimination, the effect of personality traits on economic behaviour, the role of social pre-involvement in strategic behaviour and experimental game theory. His research has been published in Econometrica, Management Science, Games and Economic Behavior, the Journal of Environmental Economics and Management, the Journal of Health Economics, and the Journal of Economic Psychology. Olivier L'Haridon is a full professor at the Université de Rennes I, France. 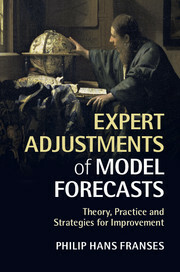 His research combines experimental methods and decision theory, applied in the study of individual decision making as affected by uncertainty. 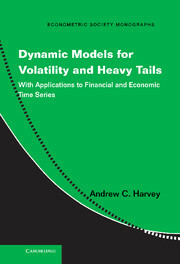 His work has been published in American Economic Review, Management Science, the Journal of Risk and Uncertainty, Theory and Decision, Experimental Economics, the Journal of Health Economics, and the Journal of Economic Psychology.